Happy Friday everyone! 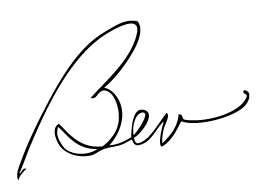 I hope you had a lovely week! 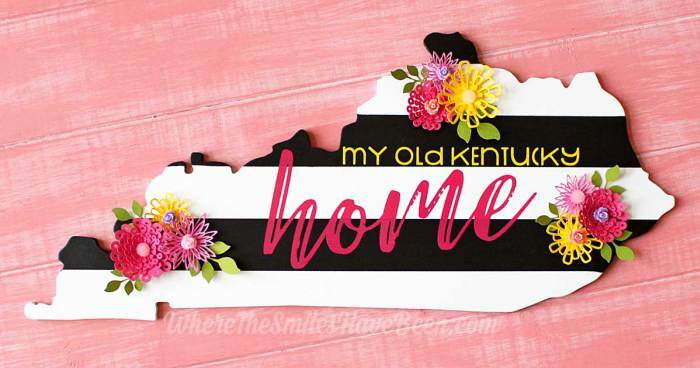 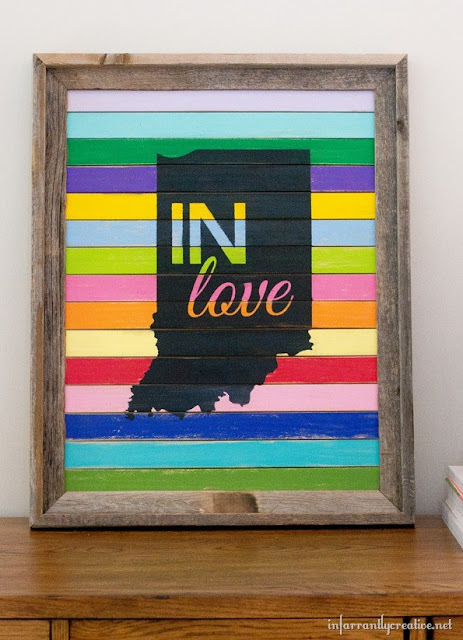 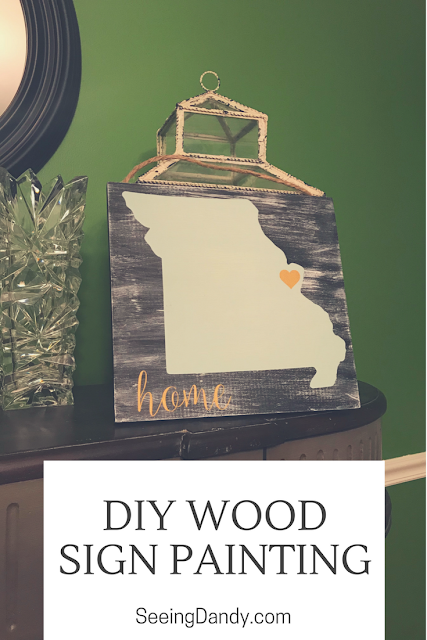 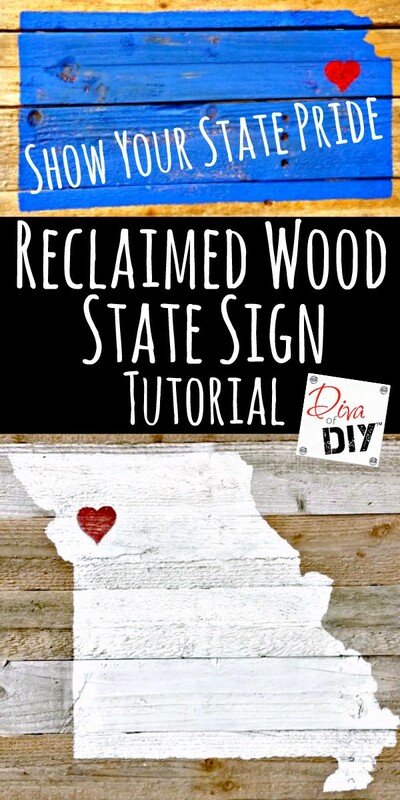 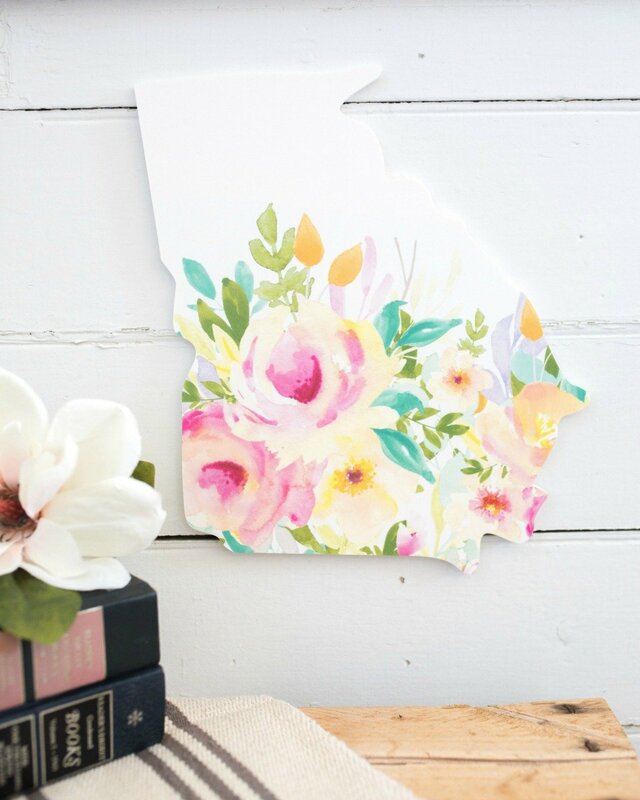 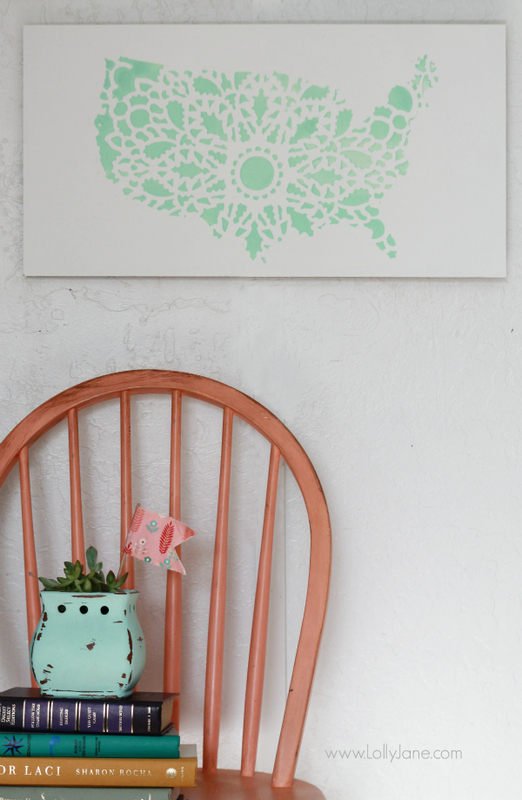 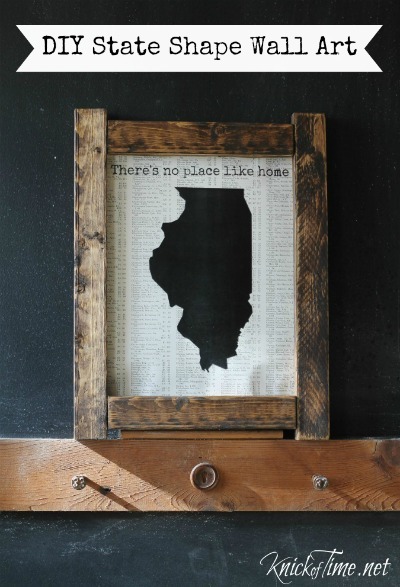 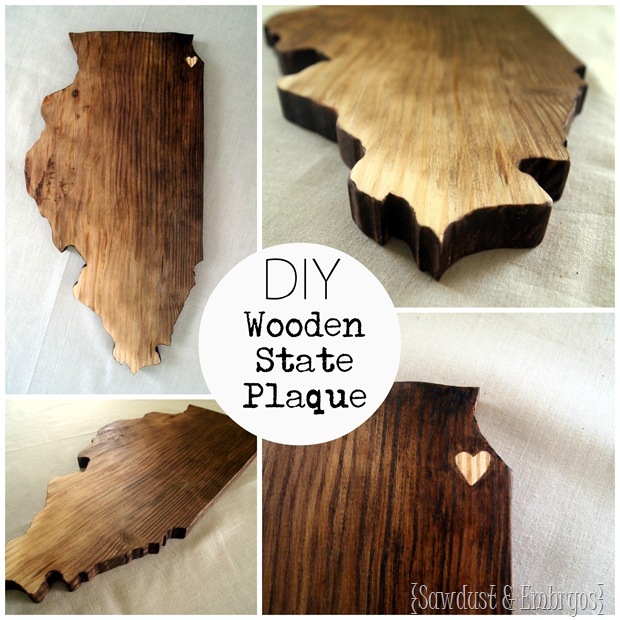 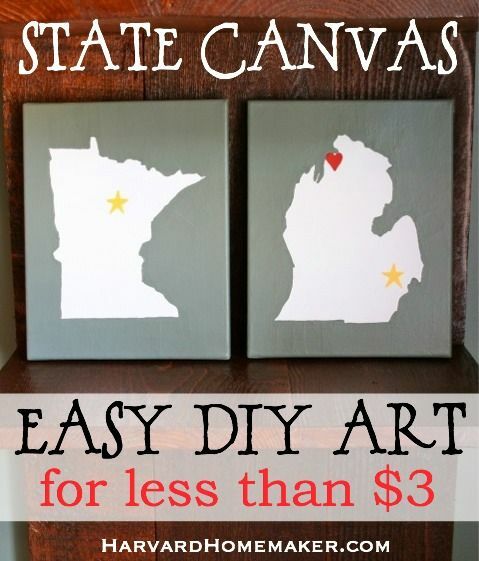 Allison from A Glimpse Inside here and today, I am sharing DIY State Signs to show off your state pride! 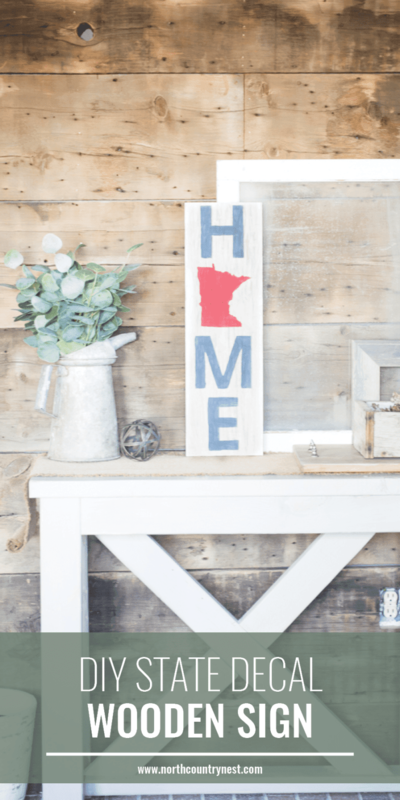 We are a military family so we move around a lot, in fact we are prepping for another one this summer, so I love a good state sign to show off our home state or even where we’ve lived. 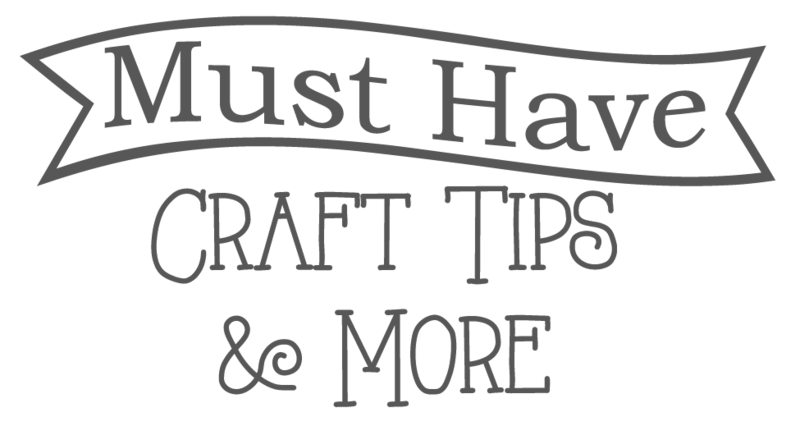 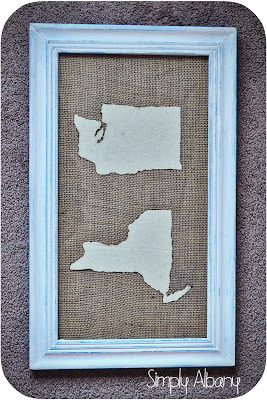 I’ve gathered some great ideas that you can make yourself to display in your own home for your own state. There you have it! 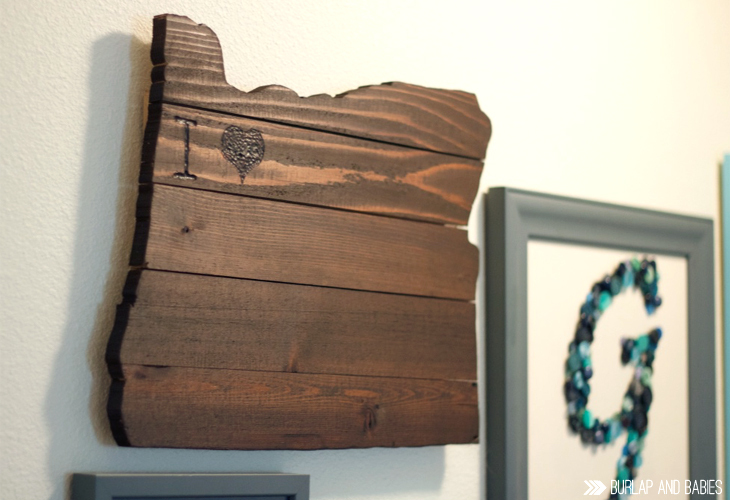 Do you like to show off your state pride? 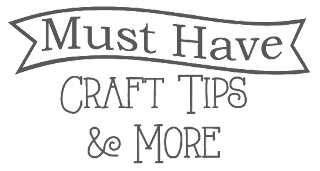 Stay tuned next month for a whole new topic and I hope you all have a wonder Easter!